For a client, I’ve been having to replicate some issues they are facing with EXM. 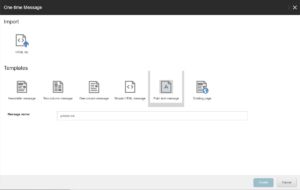 When going through the content editor, they can create new messages fine and they turn up in the Email Experience Manager dashboard, however when they use the Create button in Email Experience Manager, nothing happens. When clicking, creating any of the message types, you would get the templates showing up fine, select any template and click create. The create button disables, but no further action happens, no page refresh, nothing. After a long amount of time debugging this issue, it turns out that there is a switch statement in MessageCreationDialogBase.js that is case sensitive and if you have linkManager set with lowercaseUrls=”true” then the case statement fails as the creation type string won’t hit. And voila! 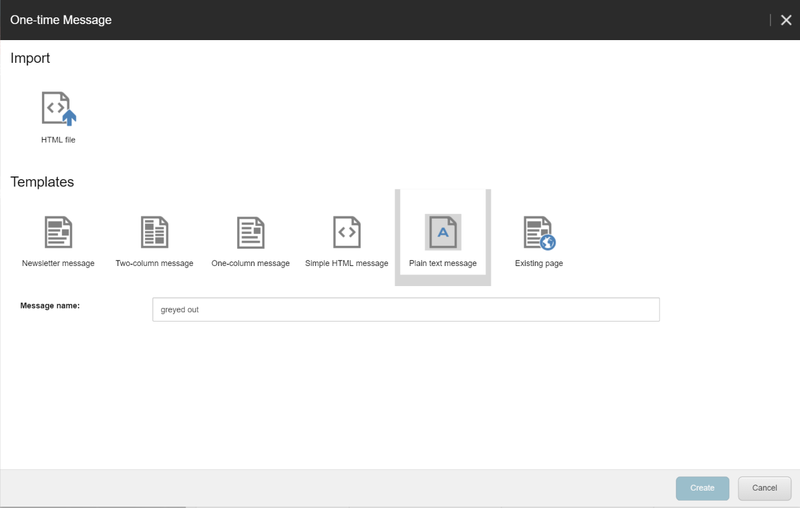 Once I had restarted Sitecore, the Email Experience Manager create page would take me to the next screen.